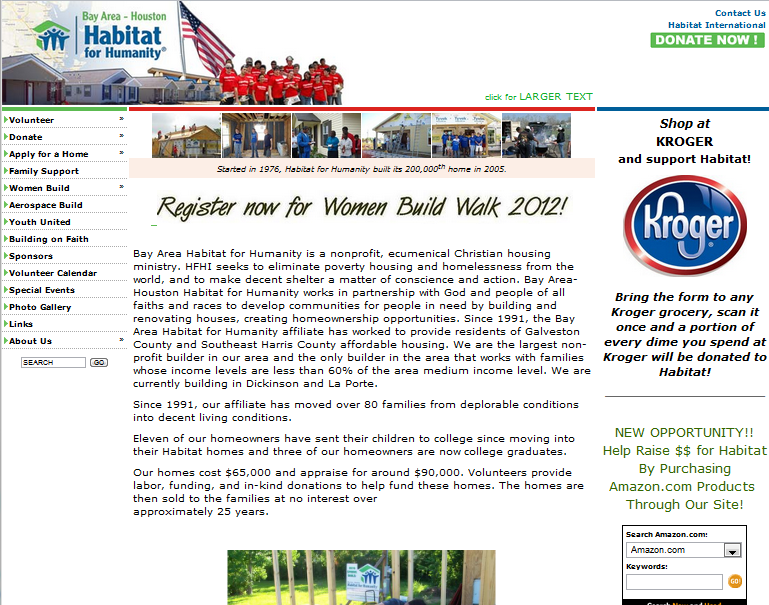 Bay Area Habitat for Humanity were the winners of our Extreme Makeover: Website Edition Contest and won a fantastic custom non profit website. BAHFH’s site was outdated, cluttered, non-user friendly, and the most important aspects of their business were hidden within the site rather than easy to find. The families they help are the mission and focus of the organization, yet there were no stories about those families to create the human connection. We did a complete overhaul on their site, adding more information that was relevant to their mission and services, organized in a very easy to use way. 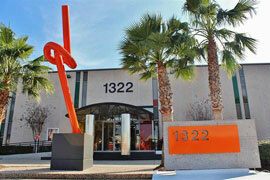 The website design is mimicked after one of their many homes they build. The most important aspects to their business are prominently displayed: Donations, Family Stories, Sponsorship’s, News and Events. Their volunteer calendar is automatically synced. All the information about the company is contained under “Who We Are” and further broken down into 3 master catagories: About Us, Our Initiatives, and Our Impact. For more information about this redesign, view the press release here. 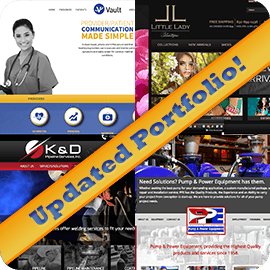 Other Services: In addition to the website, they received a matching dedicated mobile site; a gorgeous custom facebook page; business cards, brochures, and more!